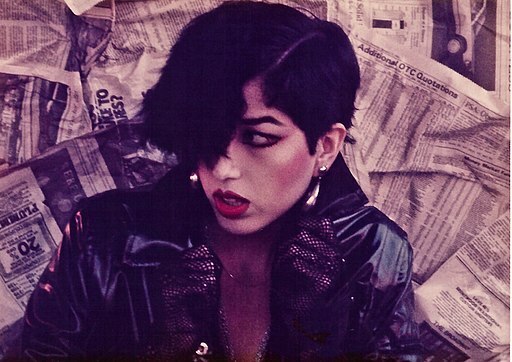 New Romanticism was born in the London and Birmingham nightclubs such as Billy's, Blitz and St. Moritz during 1979. 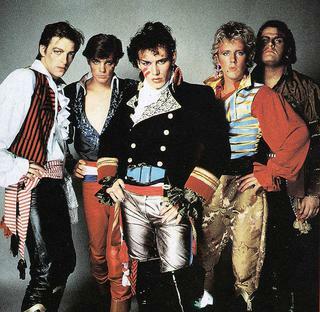 Not content with the anarchic and shabby punk fashion styles, the new romantics chose a more glamorous look to gain attention. The flamboyant and eccentric clothing was heavily influenced by period costumes, and much of the clothing was dandy and theatrical, with glamorous frills and lavish materials such as satin, silk and velvet. New Romanticism was also influenced by 70s glam rock, 1930s cabaret, Charles III and French Incroyables. This was an era of confused genders, with guys wearing eyeliner and lipstick and career women donning shoulder pads and trouser suits. It was certainly a time for experimentation, and nobody could ever accuse the 1980s of ever being subtle. 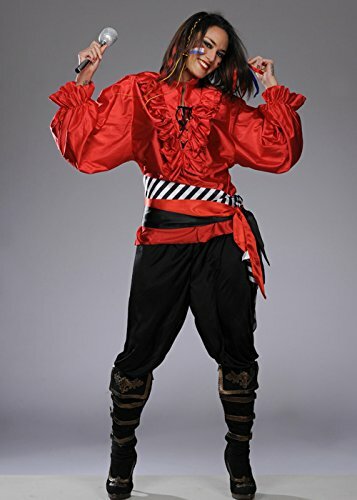 Although Adam Ant wasn't connected to the original New Romantic scene (he has always denied being part of it), Vivienne Westwood created an iconic look for the 80s pop icon by borrowing the style of 16th century pirates and buccaneers with hussar jackets, frilly shirts, hair braids and leather trousers. 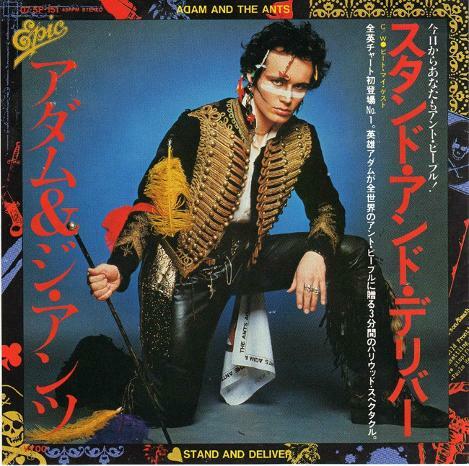 Malcolm McLaren persuaded the band members of Adam & The Ants to leave their lead singer and create a new group called Bow Wow Wow, who also adopted a similar sound to Adam & The Ants with the african-derived drum sound. 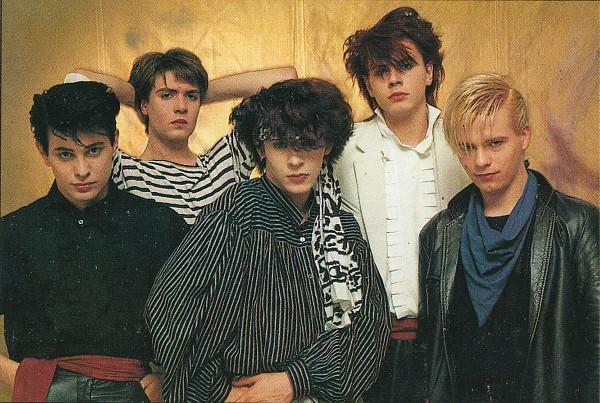 Other artists to adopt the New Romantic style included Visage, Duran Duran, Spandau Ballet, Boy George, The Human League and A Flock of Seagulls. 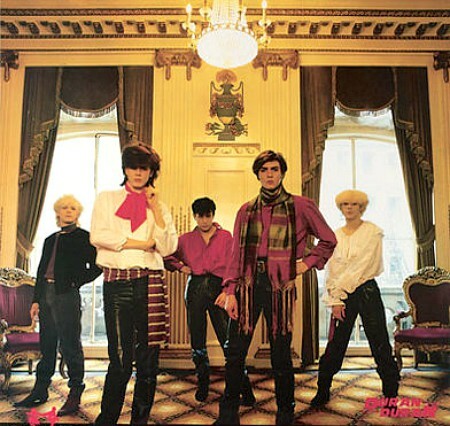 Many of the bands associated with the scene also helped to create the 80s synth-pop sound. Many wore eye-liner and lipstick to create a "gender-bender" look, a slang term that was created by the tabloid press. It could be argued that Prince was a New Romantic, and he certainly dressed in a similar dandy style with his frilly shirts. However, he is not really seen as part of the movement, and was more likely to have been influenced by Little Richard. The synthpop sound itself was influended by 1970s prog rock, electronic art rock and disco. Artists such as Kraftwerk, Brian Eno, Giorgio Moroder and Yellow Magic Orchestra were hugely influential. Gary Numan's Tubeway Army was one of the first new wave synthpop acts to break into the mainstream in 1979. 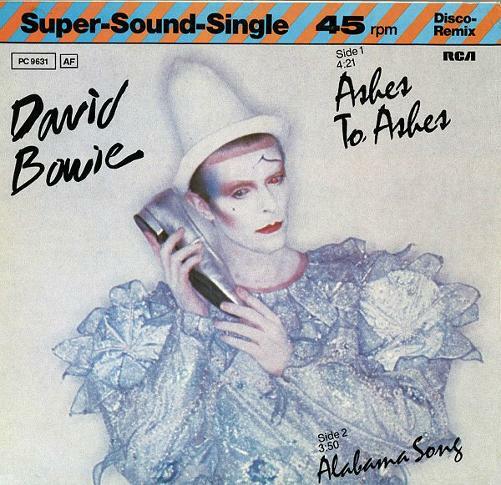 A video that helped to propel new romanticism into the mainstream was David Bowie's "Ashes To Ashes". At the time, it was the most expensive music video ever made. In it, Bowie adopts a Pierrot (sad clown) style and there is an appearance by Steve Strange and three Blitz kids, including fashion designers Judith Frankland and Daria Jane Gilroy. Bowie offered them £50 each to appear in his video when he met them at the Blitz club. The video created a big demand for Frankland's ankle-length liturgical robes. Bowie's take on New Romanticism was a pretty unique Pierrot style blue clown costume designed by Natasha Korniloff, which also featured on the sleeve of the album Scary Monsters. 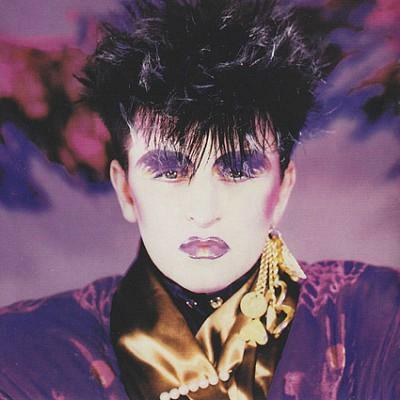 In 1979, Steve Strange and Rusty Egan worked at the scruffy-looking Blitz wine bar in Great Queen Street, Convent Garden, running the "Club For Heroes" cabaret night every Tuesday. Strange was a doorman with a very strict dress code policy, and Egan was the DJ who also owned a record store on the King's Road called "The Cage". Together they helping to create the new romantic image and sound. While at the Blitz, Strange and Egan joined Midge Ure and Billy Currie from Ultravox to form Visage. Strange's dress code policy was so strict that he once turned down a drunk Mick Jagger for being "too rock n' roll". Indeed, he wouldn't let anyone in he didn't like the look of, which was, ultimately, someone who hadn't made the effort to create an outrageous but tasteful outfit. This is an original image of a new romantic fan in the early 1980s. Hair swept over one eye became popular with artists such as Phil Oakey from The Human League and Mike Score from A Flock Of Seagulls. 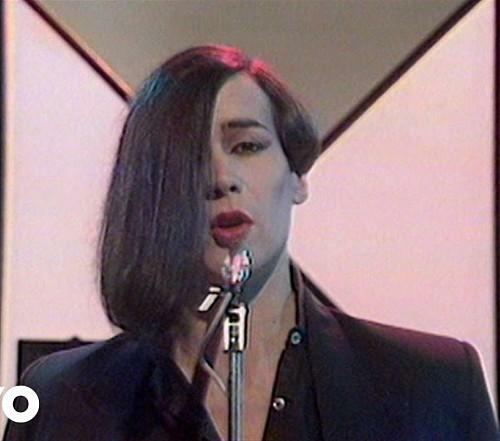 Philip Oakey from The Human League in 1981 with his lopsided haircut. One wonders how he ever managed to cross a busy road? Look left, look...oh dear. It was during the new romantic era that many 80s artists created their finest work. The songs had more raw energy, were less polished and were certainly more interesting to listen to. Although Simple Minds were never seen as true New Romantics, their "New Gold Dream" album was a masterpiece, and the band certainly incorporated some of the elements of the movement. While Jim Kerr was wearing eyeliner, the band created some of their most interesting work. The New Romantic scene was pretty short-lived and had already started to wane in 1982. However, most of the bands associated with the scene continued with their assault on the charts, each of them taking different directions. For instance, Spandau Ballet developed a more mainstream and polished sound for the release of their "True" album in 1983, which incorporated jazz and soul. They also ditched the tartan for sharp suits and began shooting videos in more exotic locations. It was the end of a fantastic era, and one we'll never see the likes of again. I just feel grateful to have lived through such a unique and splendid time.